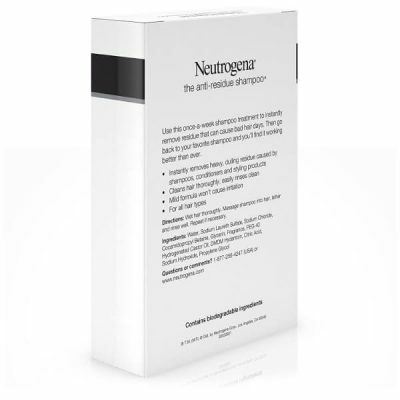 Products applied to hair and scalp leave residues that may not be seen by the naked eye. However, these residues can cling to hair and cause damage. 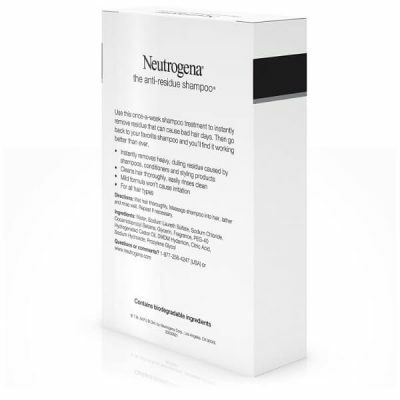 The buildup of these residues may prevent other hair products from working. 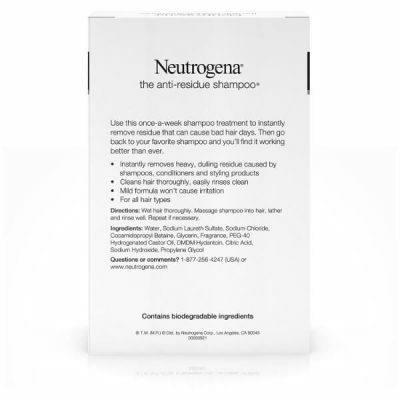 Neutrogena Anti-Residue Shampoo is one of the best hair care products that can help rejuvenate hair. 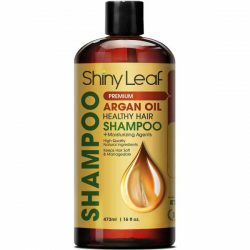 It removes product buildup to reduce dullness and heaviness of hair. Hair products, especially styling products and conditioners, leave residues that weigh heavily on hair. They can cause the lack of shine too. These residues may prevent other hair products from having an effect on hair. This is because the buildup of these residues blocks moisture and nutrients from absorbing through the hair. 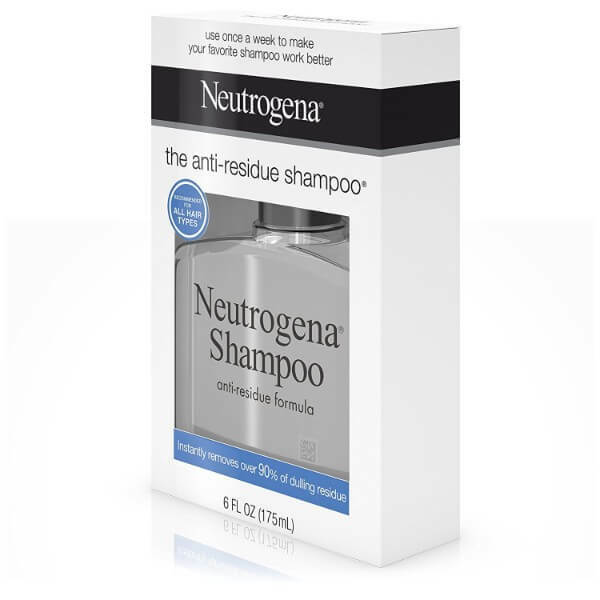 Clarifying shampoos like Neutrogena Anti-Residue Shampoo helps get rid of these residues to make hair feel lighter and look shinier. Clarifying shampoo such as this product leaves hair feeling softer and smoother. Since most of these residues feel heavy on hair, tresses fall limp and flat. After using a clarifying shampoo, hair gets fuller and thicker volume without looking unruly. It will look shinier and feel smoother too. Products such as shampoo and conditioners will work better – making your hair healthier and stronger. 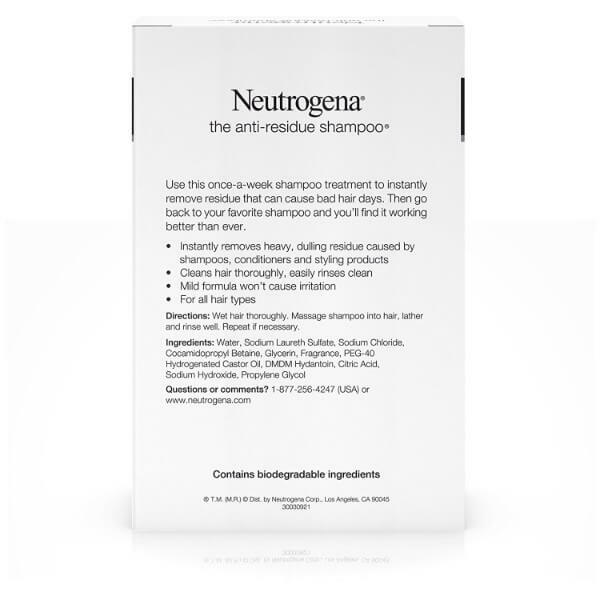 Neutrogena Anti-Residue Shampoo is easy to use but has great effects for hair. 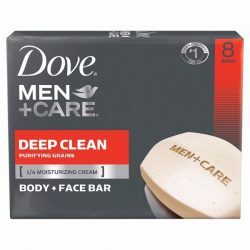 It provides deep cleansing without making hair dry and rough. The formula removes up to 90% of the product buildup. It works for all hair types. 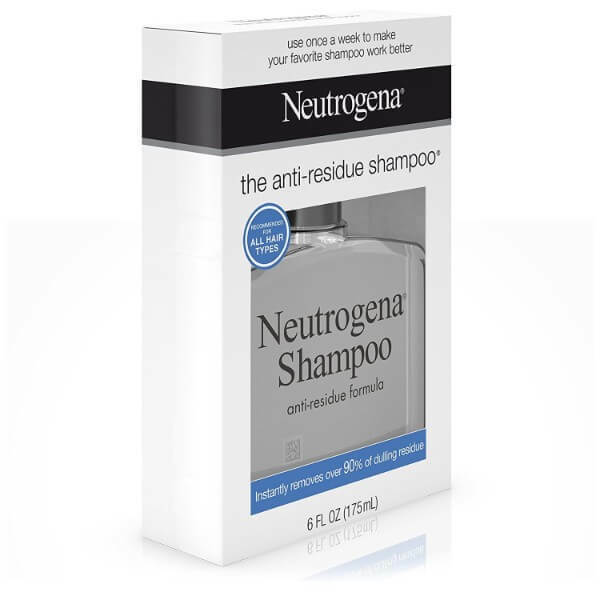 The product has a gentle formula that works even for color-treated hair. The mild shampoo does not irritate the scalp too. It is best used as a weekly treatment instead of a regular conditioner. With this, the shampoo can nourish hair and scalp while the conditioner provides enough moisture to prevent hair dryness and damage. 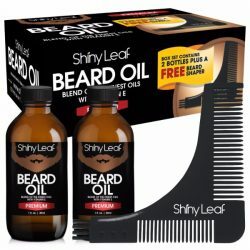 It rinses easily from hair. 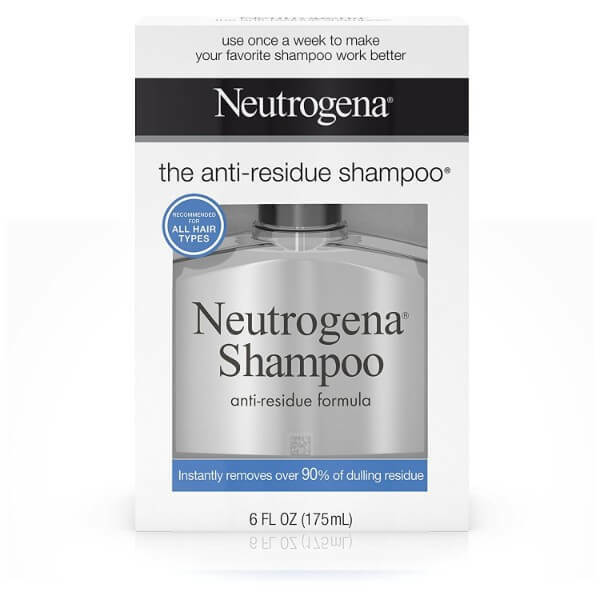 Try this product and see the maximum benefits of other hair formulas. Wet hair and scalp thoroughly. Put a dime-sized amount of shampoo to palms and apply to hair. Lather and massage on scalp for a minute. Comb through hair to help remove product residue clinging on strands. Rinse using lukewarm water. Use once a week to treat dull and flat hair.